We offer a selection of hurricane shutters that can provide the protection you need against severe weather conditions. Rolling – These are installed above your windows or doors and can be rolled down when necessary. This protects your home from strong winds, driving rains, and other potentially destructive elements. They are available in manual control or motorized. Bahama – Their tropical and decorative appeal of a traditional Bahama can add beauty to your home. They are made of extruded aluminum, an extremely strong and durable material. They are permanently installed above each opening on a 45-degree angle, allowing you to enjoy a beautiful view. At the same time, this feature also allows you to keep the elements out. Accordion/Specialty – Our accordion shutters in Stone Harbor, NJ, are installed on either side of your window or door and close the same way as your curtains. We can provide you with one that will protect your deck or balcony from the harsh elements. They are made of both aluminum and stainless steel, strong materials that can prevent water penetration and even handle strong impacts. There are many ways to measure your windows, depending on which shutter style you want to install. You can also rely on our design team to help you choose the best hurricane shutters to fit your home. We will provide you different options, such as Bahama and rolling shutters in Avalon, NJ, along with the proper way to measure them. This will allow you to ensure that they fit your window frame. You can also have the peace of mind knowing that our products are backed by a strong manufacturer warranty, along with our own Workmanship Guarantee. We offer hurricane shutters in Cape May, NJ, that can add charm to your home. Aside from being weathertight, they offer classic, eye-catching aesthetics. You can choose from a wide range of colors and styles to match your home’s style. 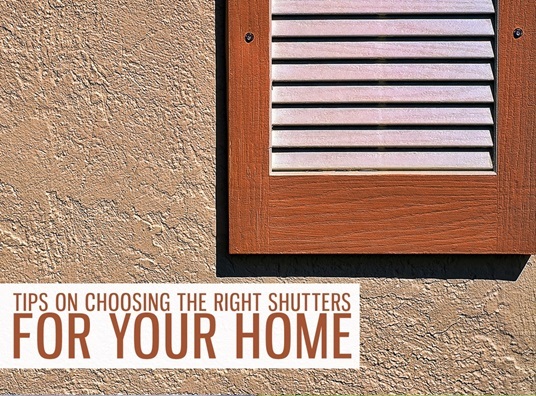 Let Miami Somers help you choose the right shutters to complement your home. Call us today at (606) 528-4030 for a FREE estimate.